I'm reading the dystopian Out of Time series by author Nadine Brandes. Boy has it been worth jumping head first into a genre of YA that I wasn't sure I was mentally prepared for. Allow me to give you a brief bit of background: I've seen several dystopian movies and while I enjoyed the action and the creativity of the world building, I don't necessarily like a story that doesn't give much hope (The Giver by Lois Lowry -- is an exception to this. It does end on a positive, hope-filled note). Dystopia is the opposite of Utopia. If you're familiar with my blog, you can imagine my reservation. 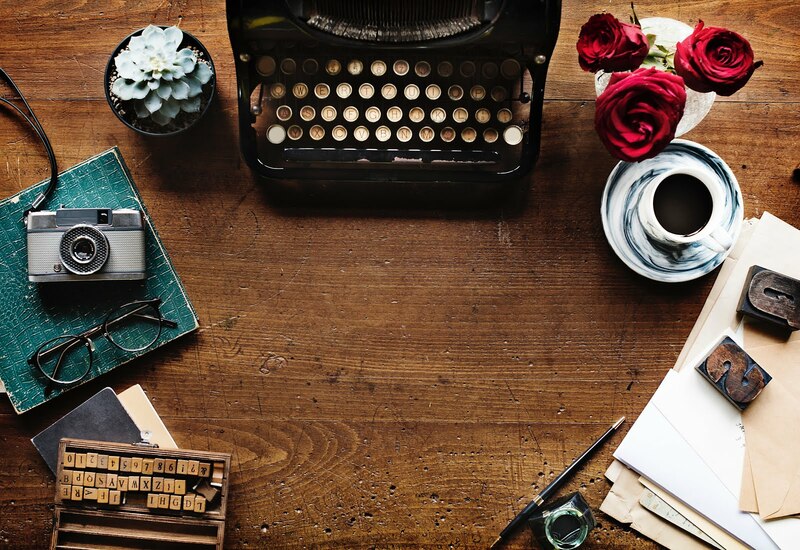 Even when I write tough, emotional scenes, poems and short stories, I feel as though they are not finished until at least a glimmer of hope is planted firmly in place. The Hope that lives within me is too glorious and has so permeated my being that I cannot ignore it and leave it out of my writing. But my teen daughter likes the dystopian genre. And I needed to find appropriate books that fit our worldview and her tastes to encourage her relatively new found love of reading. And that is why I decided to go ahead and dive into the realm of Christian Dystopian. 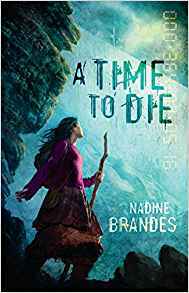 Nadine Brandes' Out of Time series (A Time to Die, A Time to Speak and A Time to Rise) more than adequately fills my requirements and my daughter's preferences. There is intrigue, shock of violence (without the graphic, gratuitous details offered in many other dystopian works), a character who grows in strength and in spirit, a powerful display of what control without compassion looks like, submission (by force and by choice) and best of all: hope. Lemme rewrite that last part to reflect a more accurate picture. And best of all: HOPE. Hope that does not reside in self or in human authority, but in the Creator of the Universe. The One. The I Am. The One who holds all in His hands and loves more fully and deeply than we can ever imagine. The government's harsh regulations control nearly every aspect of human life, thereby effectively eliminating the need for God. Or so they think. These faucets of the story line are crucial, but the main takeaway is a beautifully crafted journey of one young girl's coming of age both in her physical and her spiritual life. Not only must Parvin navigate relationships and physical danger, but she must cope with the ever present struggle to live by faith in the midst of doubt and heartache. She discovers the True Giver of joy and security in the tumult of a world that has largely forsaken its Creator. The world Ms. Brandes describes is immediately recognizable, yet still beautifully imaginative and often alarming. I felt like I was reading a futuristic historical series -- (I may have just made up a new subheading in the dystopian genre. I can do that, right?) Some parts of the world live as primitively as you can imagine and others are fantastically technological. When these differing types of societies collide, the contrasts reveal so much more than a distinction of class systems. Thinking of plunging into the sometimes murky waters of dystopian fiction? 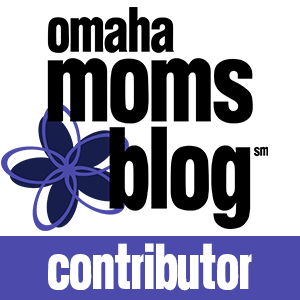 The Out of Time series may just be the springboard you need. Are you familiar with Dystopian fiction? What books have you read that depict a world gone wrong, yet yearning for its Creator? Share in the comments below!